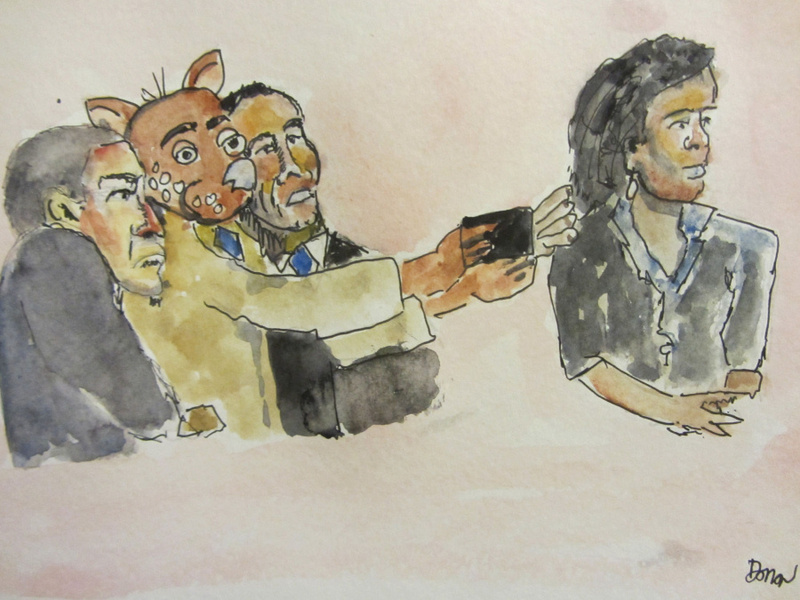 Our artist friend Doron caught Fraz taking a selfie with President Obama at an important function. Fraz apparently has Obama’s endorsement for the next presidential election. You can see Doron’s original post on the Wombania page on his art blog.